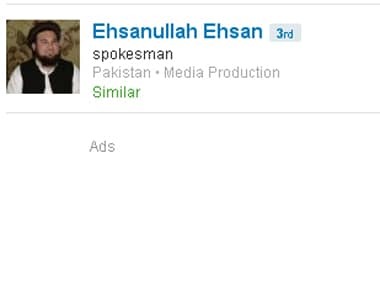 A senior Taliban commander, wanted in connection with an assassination bid on Malala Yousufzai's life, has been found using networking site LinkedIn, listing his skills as "jihad and journalism". The daughters of US President Barack Obama, entertainers, a Nobel laureate and a girl baseball player all made Time's annual list of most influential teenagers, the magazine said on Monday. 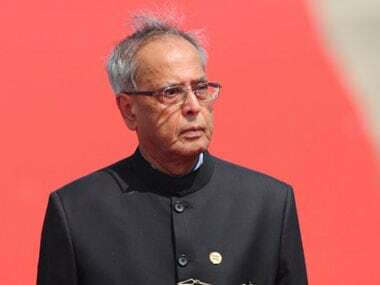 Mukherjee declined to answer questions on the awarding of the Peace Prize to India and Pakistan. While there were hate messages being exchanged only till yesterday on Twitter from both sides of the border with the hashtags #CowardModi and #BuzdilPakistan trending, within minutes of the announcement this went through a sea change. 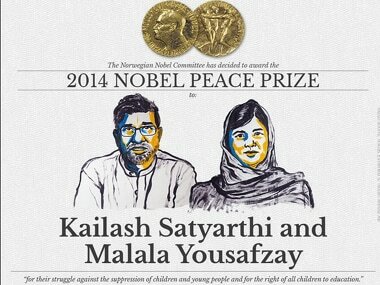 A portrait of Malala Yousafzai, the Pakistani teenager shot by the Taliban for championing education for girls, will be auctioned in New York and sales proceeds will go to Nigerian charities focused on education and advocacy for girls and women. 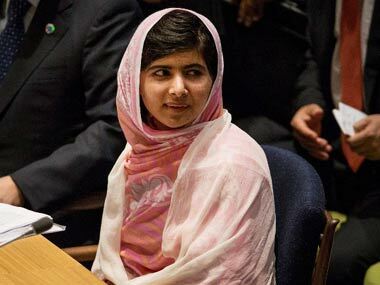 A ceremony to launch teenage rights activist Malala Yousufzai's book at a Pakistan university has been scrapped on the Khyber-Pakhtunkhwa government's intervention on the grounds that it could not provide security for the event. 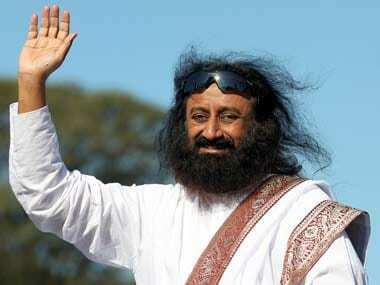 Malala Yousafzai has expressed her gratitude to Sheikh Mohamed Bin Zayed Al Nahyan, crown prince of Abu Dhabi and deputy supreme commander of the UAE armed forces, for standing by her during her ordeal. 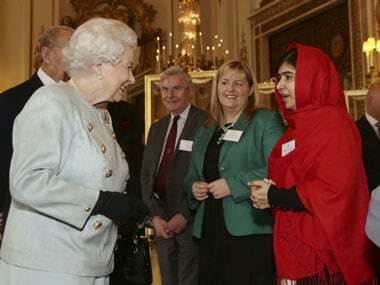 The Queen and her husband, Prince Philip, invited 16-year-old Malala to a reception for Commonwealth, youth and education at Buckingham Palace, where they met and chatted for a short time.